Dr. Otobong Gabriel Udoaka has emerged the World Champion in the University of Hull Translational Mathematics competition. 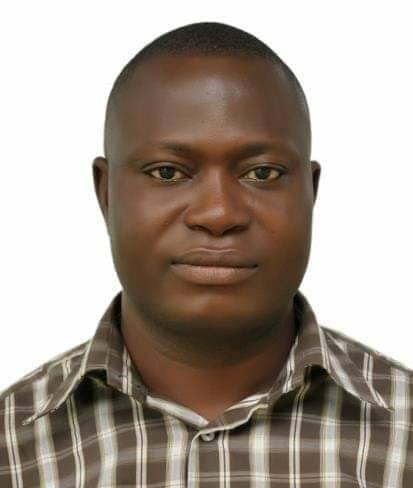 He is a lecturer in the Department of Mathematics Akwa Ibom State University and Fellow at Directorate of Mathematics, International Agency for Standards and Rating. At a award ceremony held recently, it was stated that the purpose of the award is to identify brilliant scientists and academicians around the world through World Championship. The World Championship is organized by International Agency for Standards and Ratings (IASR) at international level. Dr. Udoaka Otobong Gabriel has been commended for his vital role in advancement of scientific knowledge in Translational Hull (Mathematics). In a remark to Dr. Udoaka, the organisers acknowledged "the outstanding international contributions and is selected based on international meritorious competition. IASR extends best wishes for your endeavours enlightening scientific domain with your efforts". Your research article is winner among 5,975 nominations from 94 countries, screened for the World Championship-2018 in Translational Hull (Mathematics). IASR recognizes Dr. Udoaka Otobong Gabriel among World's 500 Most Influential Experts in Mathematics for the Year 2018 on Earth. this is indeed a commendable effort. I realy impress wit de level of recognition AKSU is getting nd also proud of being a part of dis influential institution. Dr Otobong congrat, so proud dat such personnel lyk dis is a lecturer in dis GREATE AKSU. Good work from Dr Otobong, Congratulations Dr. I'm really pround of you sir.. Please, do well to nourished other students to this standard. Congratullations.